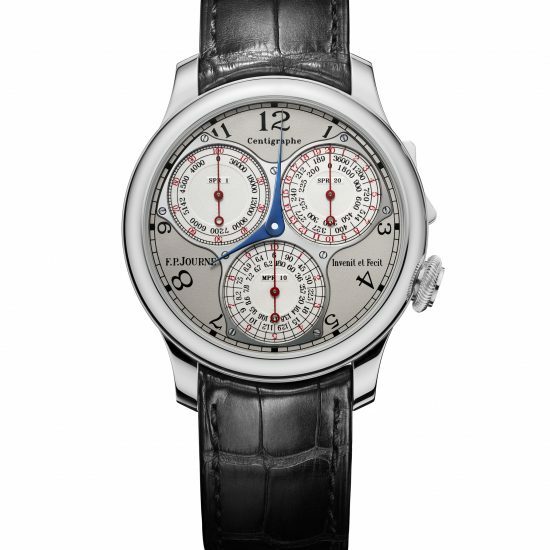 Following up with the recent news of the brand’s collection restructuring, which included the discontinuation of the Octa Automatique Reserve & Lune (AR/AL), Montres Journe has quietly introduced a replacement to one those pieces, which at first glance might go unnoticed. 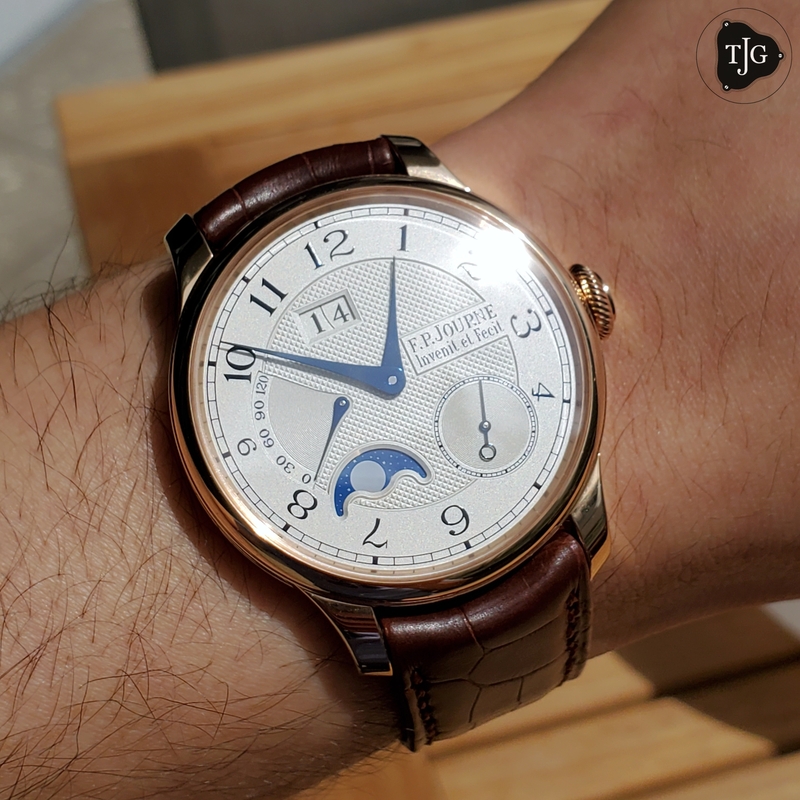 Referenced simply as AL2, the new Octa Automatique Lune looks essentially the same but gets a redesign to better fit it to the collection as a whole. What was once a watch available in 38mm & 40mm is now available only as a 40mm & 42mm piece. 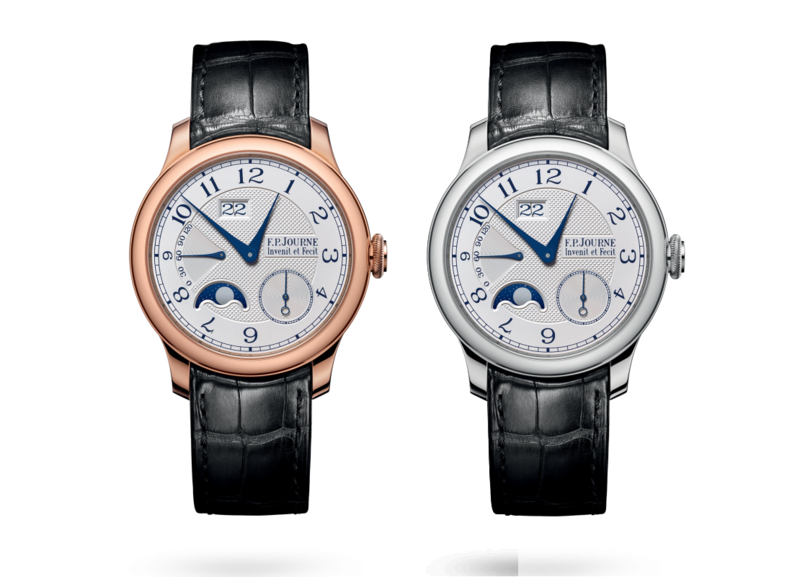 The dial has been enlarged, now with a larger date disc and alike the RTA, features a blue font for the dial display, replacing the black font used in the past. 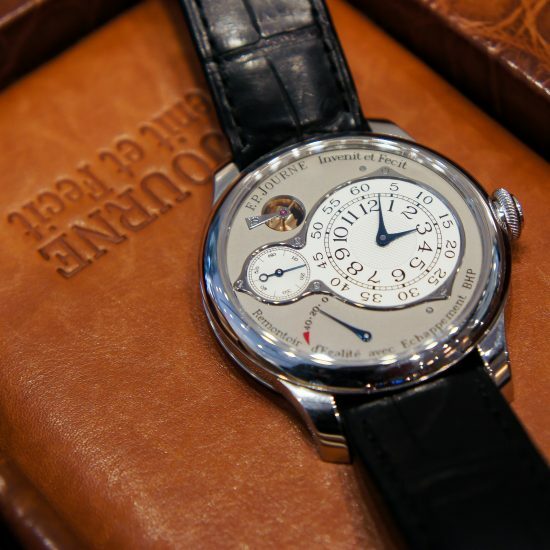 The reference is further available in both the classic silver dial, and the Havana dial, which gets its brownish tone from mixing gold and ruthenium; a process done by Journe’s in-house dial makers. 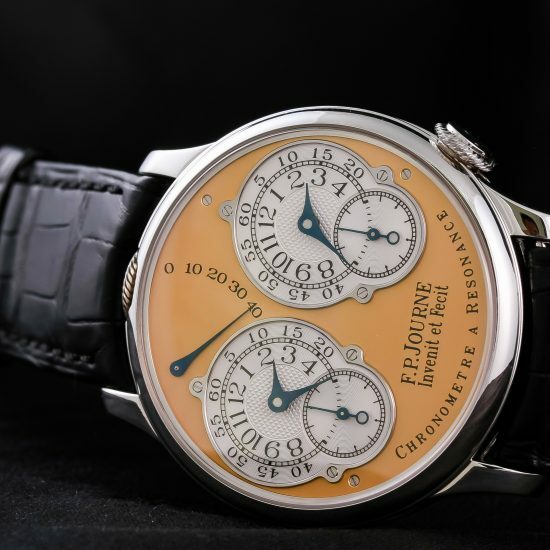 The AL2 starts at $43,200 in rose (red) gold, in either 40 or 42mm, with either the Silver or Havana dial. In platinum, the price goes up to $47,000, a relatively small difference. 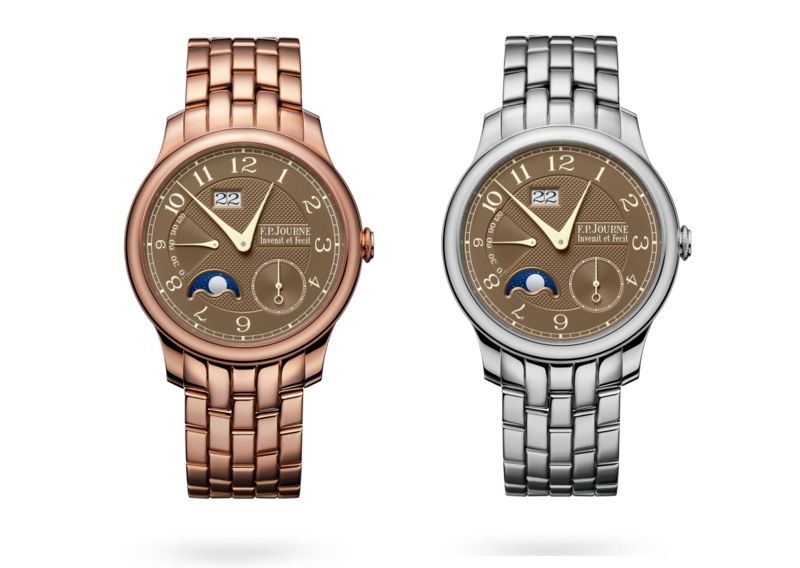 Combining the watch with a matching gold or platinum bracelet will run you just near $65,000 in gold and $95,000 for the platinum.